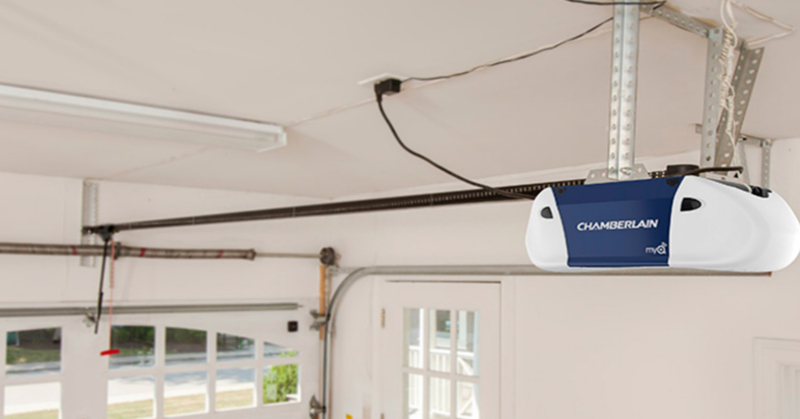 All garage door openers consist of a set of standard parts and functions. Repair of those openers can often be an affordable option when compared to replacing it all together. Our repair team has all the necessary opener parts to complete your garage door opener repair on the spot. Below you will find a list of repairs and maintenance services that we provide. Often times when you think your garage door opener needs to be repaired it may only need a basic adjustment. 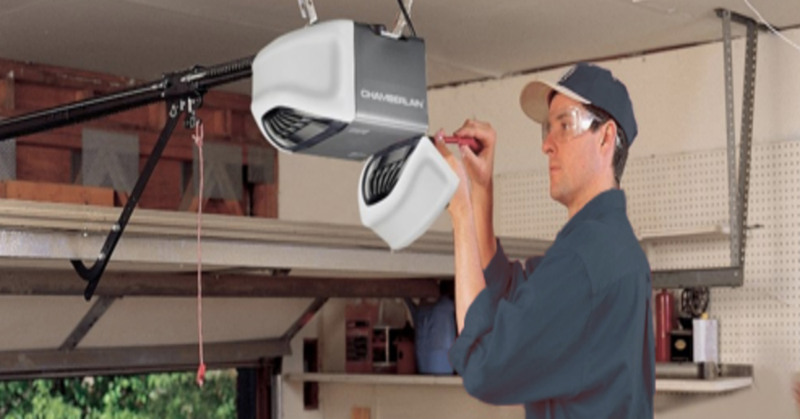 There are a three common adjustments a garage door opener may need for proper operation. Below is a list of symptoms and adjustments that will restore your garage door opener to a functioning state.